Thanks for visiting our NACS Show booth! NACS show is just finished in Las Vegas. ACCU thanks all visitors and customers. This is really a good exhibition for both ACCU and our clients. 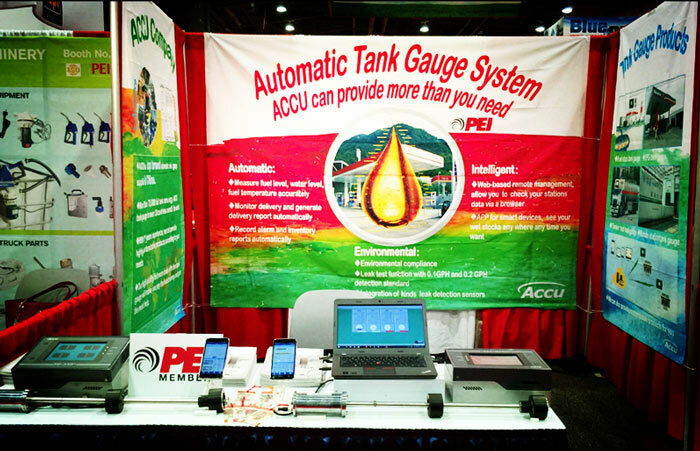 Although this is the first year for ACCU to attend the Show as an exhibitor, it is never late for the new chances. 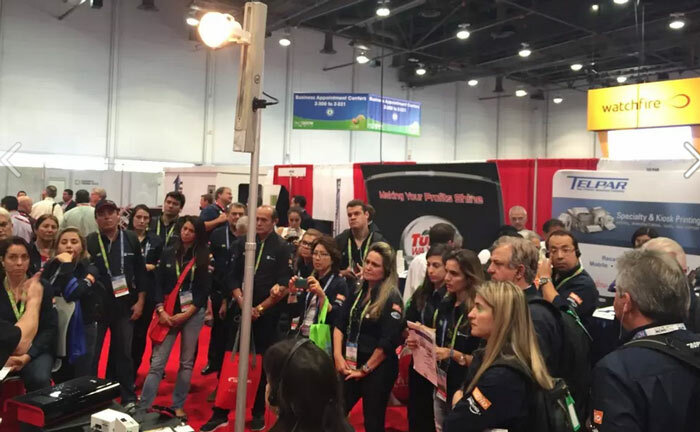 With brand new PD-350+ console and mobile Application, ACCU booth attracted many visitors, including: North America, Latin America and other countries. They all show their interest to ACCU. 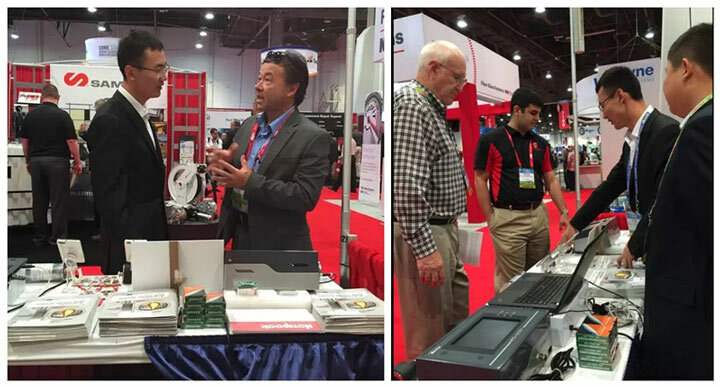 Based on the show meeting, ACCU will gain more cooperation chance in America markets! Previous Article：Look forward to meeting with you in Las Vegas!